His Highness Sheikh Mohammed bin Rashid Al Maktoum, Vice President and Prime Minister of the UAE and Ruler of Dubai, has issued Ministerial Decree No. 32 of 2018 regarding Hajj. 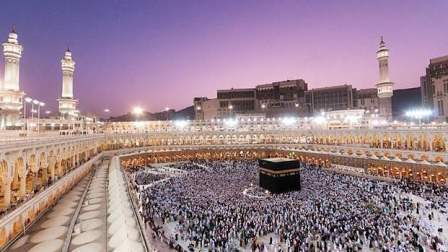 The decree prohibits all normal persons or Hajj booking agents from arranging a Hajj on behalf of someone else without clearing it with the General Authority of Islamic Affairs and Endowments (Awqaf) first. It also prohibited all persons from collecting Hajj or Umrah donations without a licence. The Awqaf authority has been directed to form a Hajj licencing committee which will handle all such requests. A committee will also be formed to oversee all contractual services in Hajj. An office for Hajj pilgrim's issues has also been stipulated.